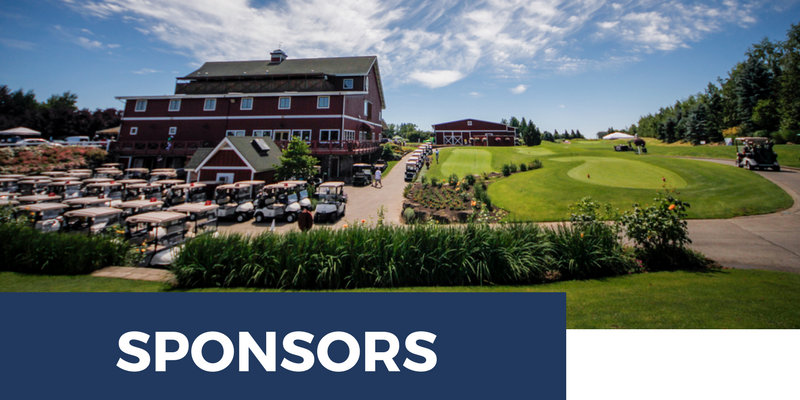 Supporting our Police through the Annual PPA Cover Foundation Golf Tournament is a unique opportunity to give back to local law enforcement in their time of need. This event is our only fundraiser. 100% of your tax-deductible sponsorship and donation goes directly to The Cover Foundation to provide immediate financial assistance to meet catastrophic emergency needs, help family members travel when necessary for funerals and/or medical procedures, and when an officer is injured or killed in the line of duty. 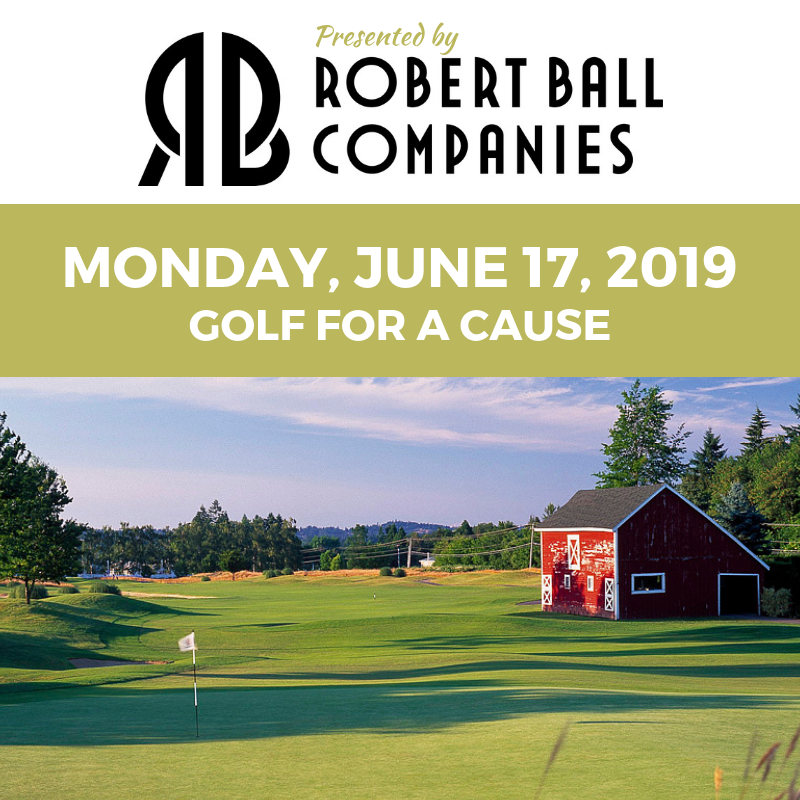 Thank you to Bob Ball and Robert Ball Companies for being our Presenting Sponsor for the 5th year in a row! 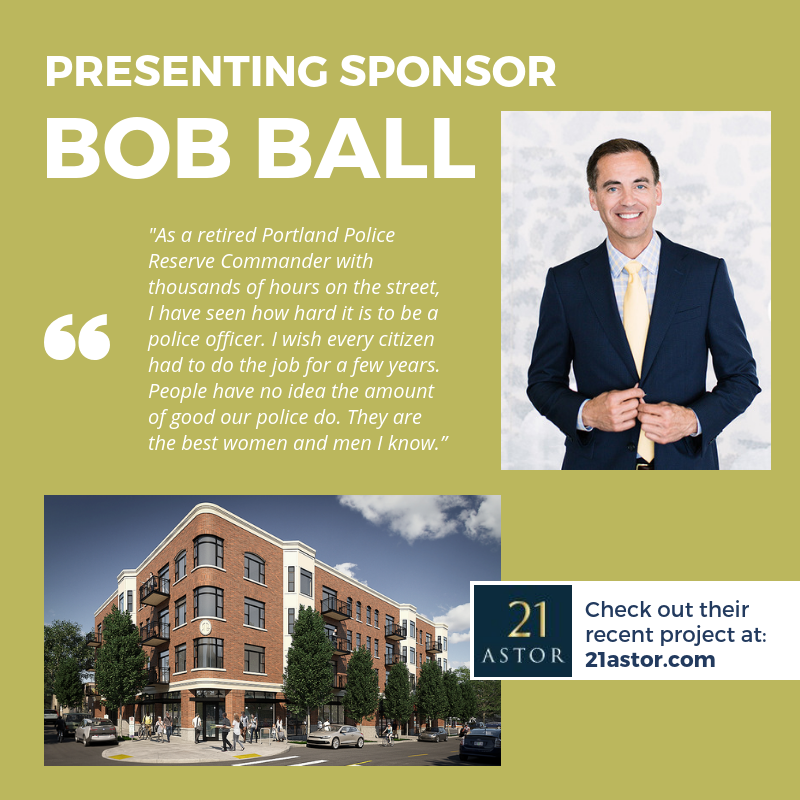 Robert Ball Companies receives the highest recognition prior to, during, and post event including lead recognition on all print and marketing materials. Sponsor the Post Golf Dinner Celebration featuring a Hawaiian Luau. As a community sponsor, you show your support in standing with the officers of our city. Sponsor the Box Lunch and range for a prime opportunity to mingle with golfers as they get lunch on the balcony and head to the range. Your name and logo on every cart along with the foursome team name, a great way to make an impact. We take care of printing. Everyone loves the chance to win BIG! The Hole – In – One Competition brings excitement and anticipation with every swing. This sponsorship gives you unique access to each golfer. We’ll provide the insurance, table, and chair. Be a hero and sponsor a keg at a hole; these promise to be the favorite stops on the course. Golfers are sure to stay a few extra minutes to imbibe so bring your promotional material and we’ll provide the keg and the OLCC licensed server along with a table and chair. As a hole sponsor, you have the opportunity to share your business and services with our golfers and guests. Let us know if you’ll be there to host the hole; table and chair available upon request. 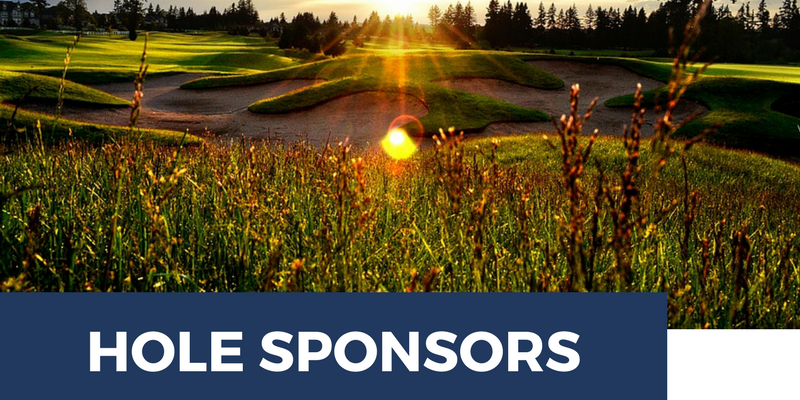 ALL SPONSORSHIPS INCLUDE HOLE SIGNAGE & MENTION ON THE PPA FACEBOOK EVENT PAGE (6,800 + FANS).